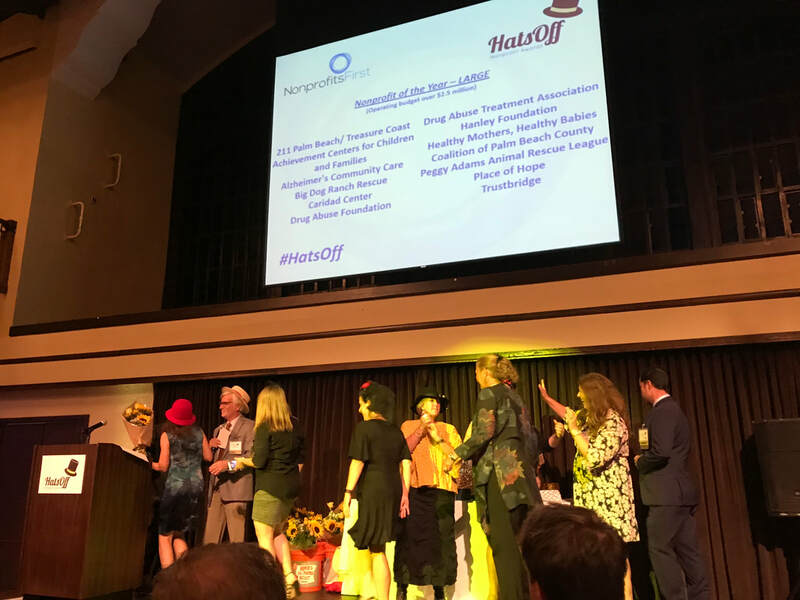 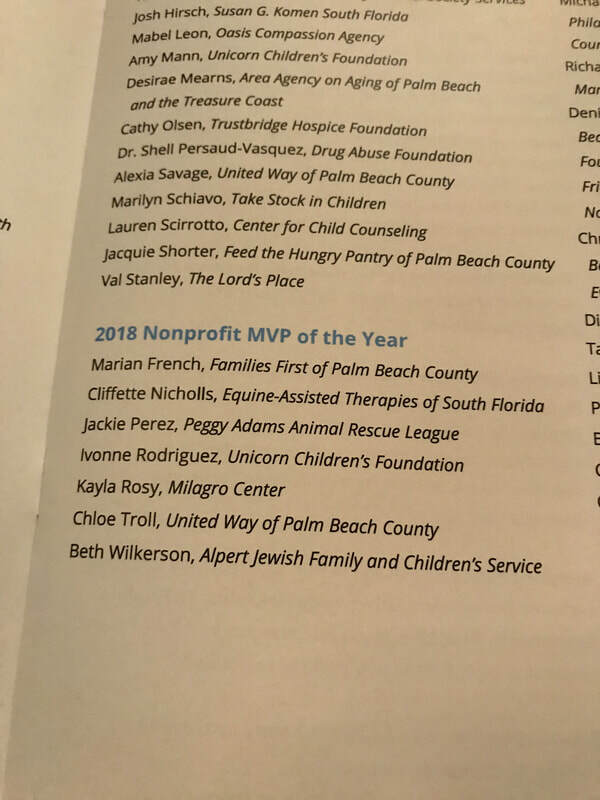 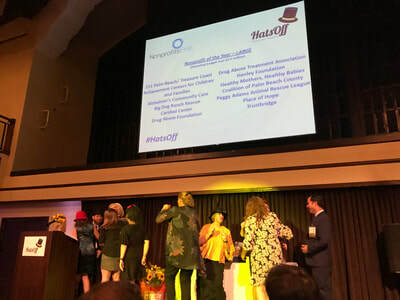 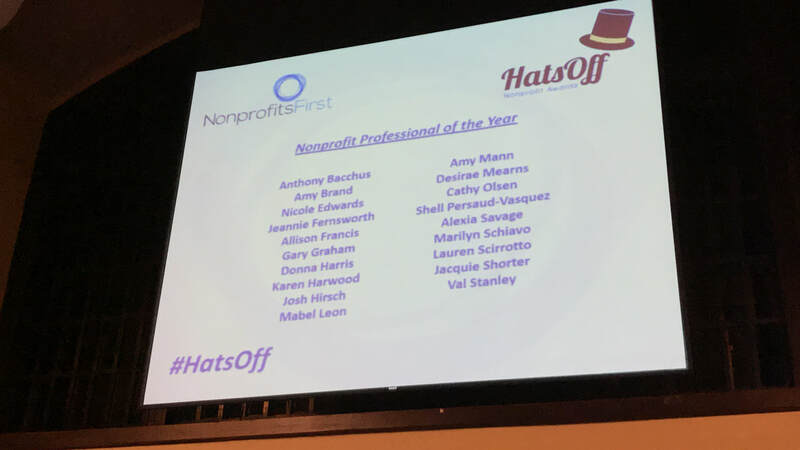 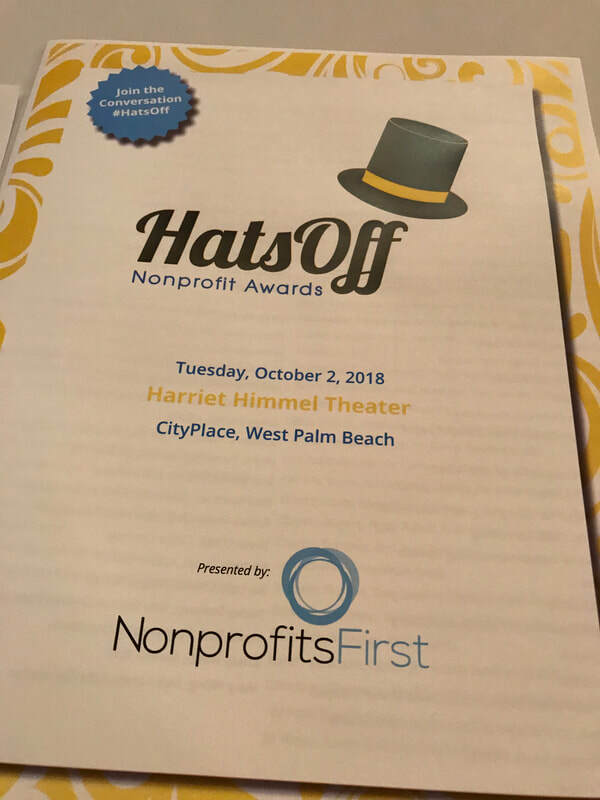 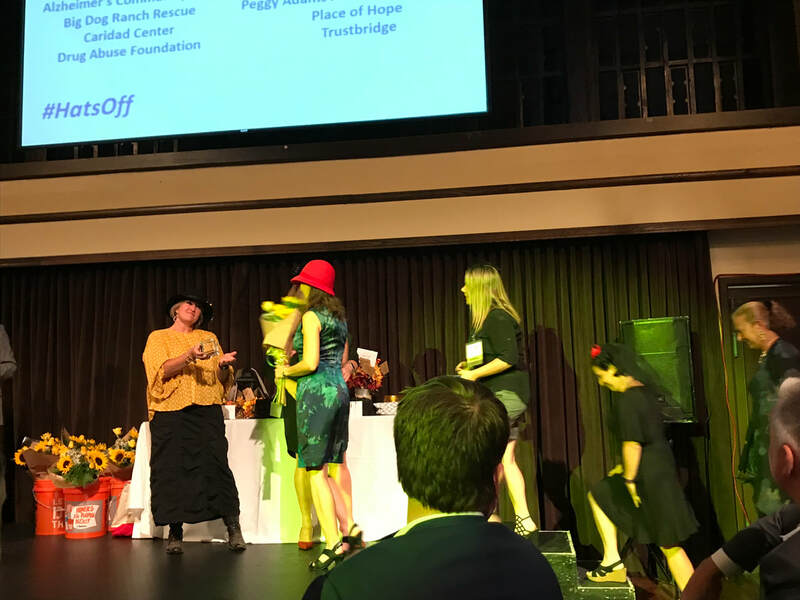 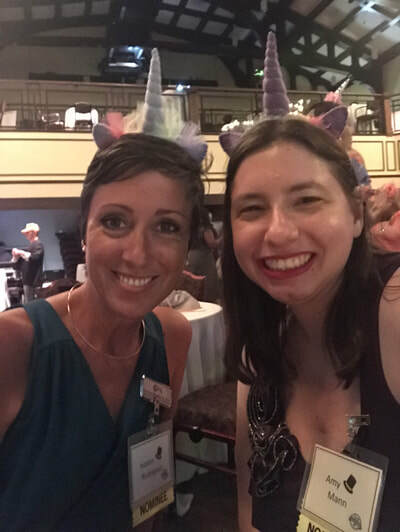 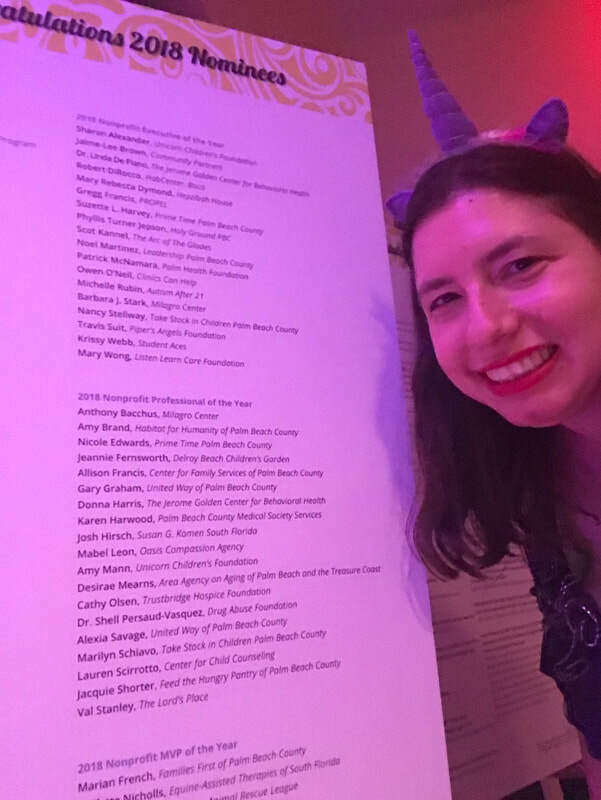 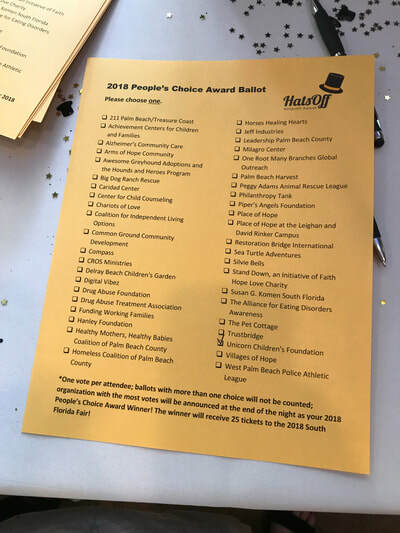 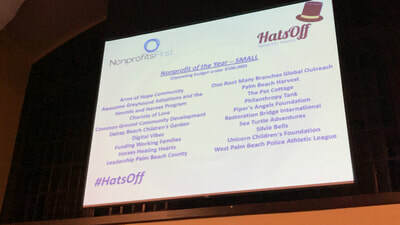 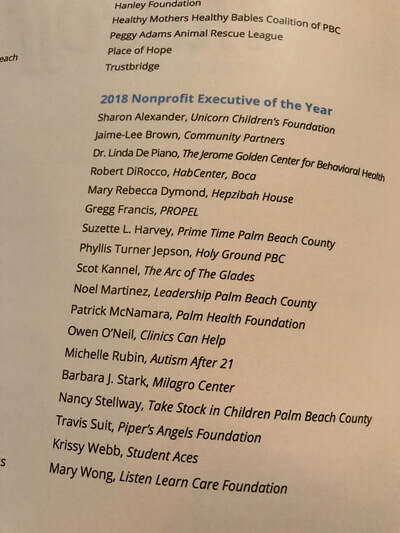 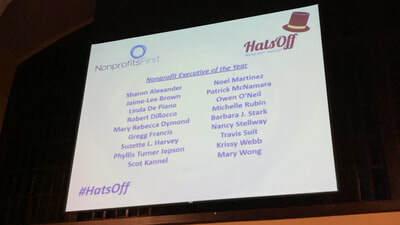 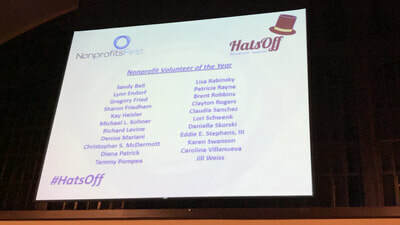 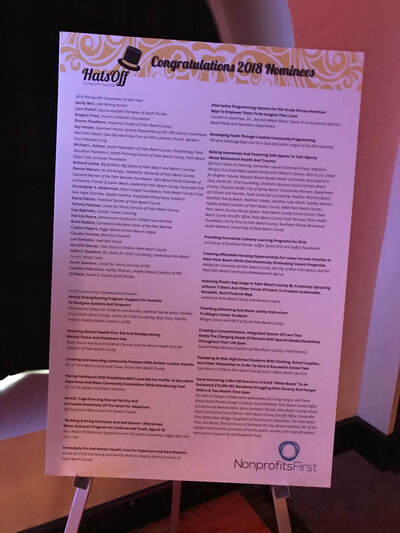 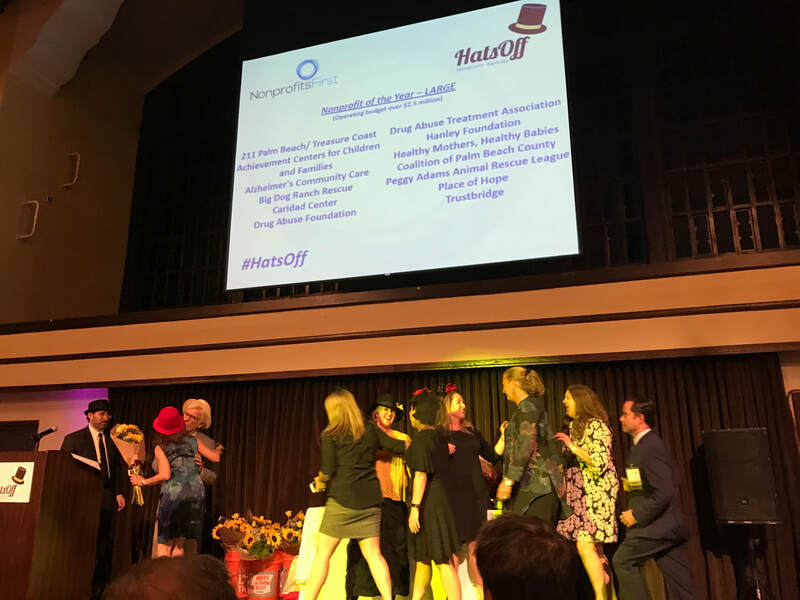 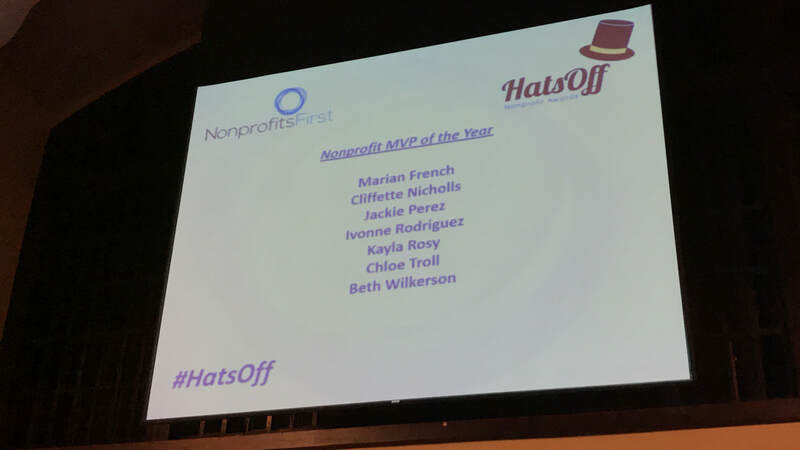 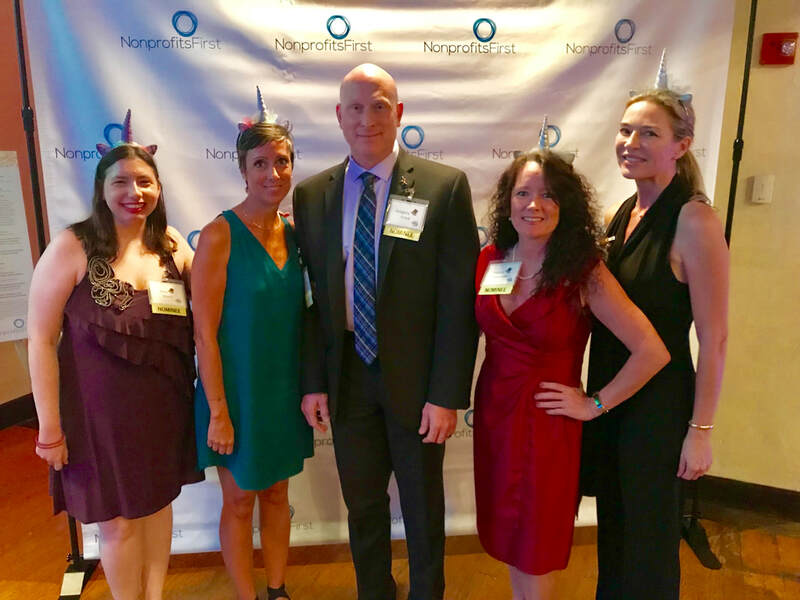 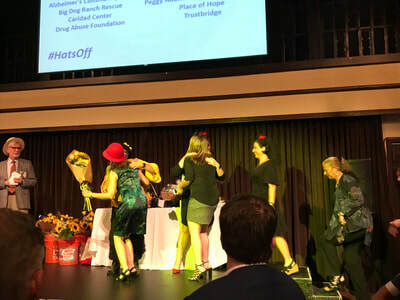 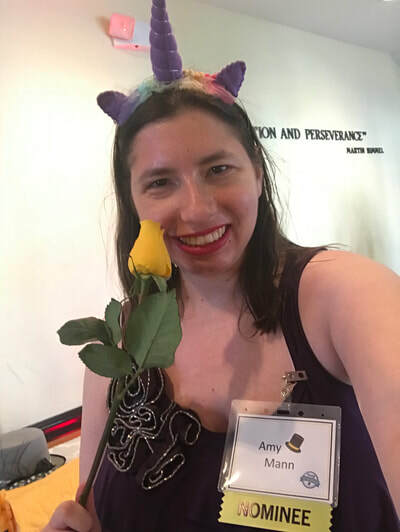 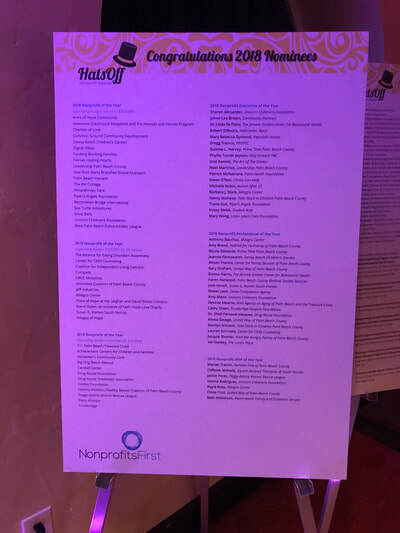 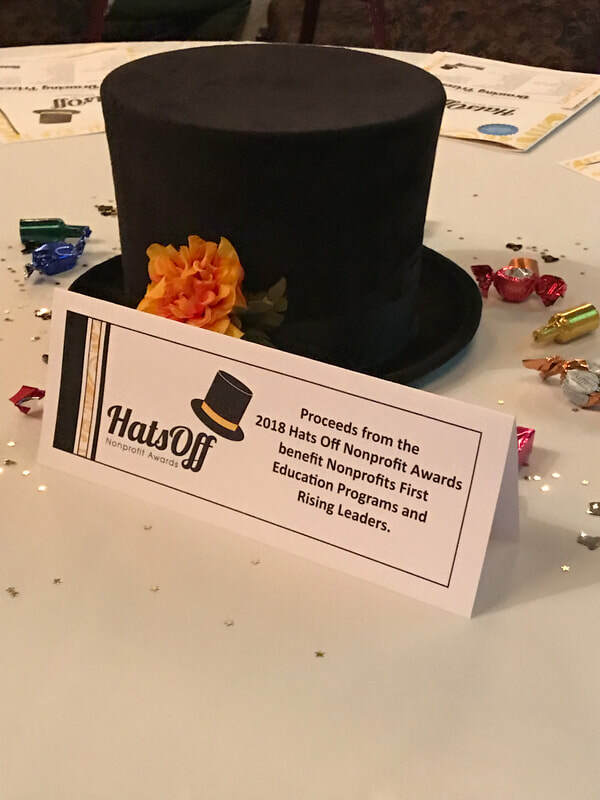 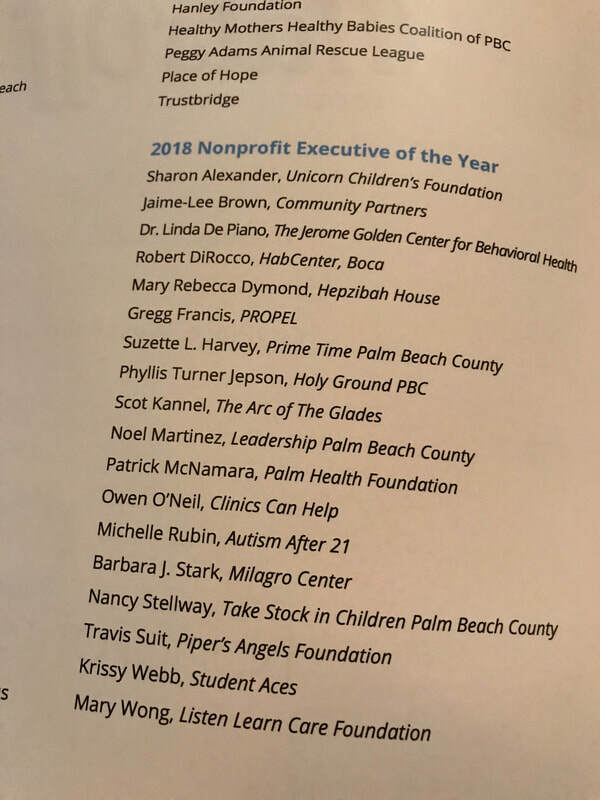 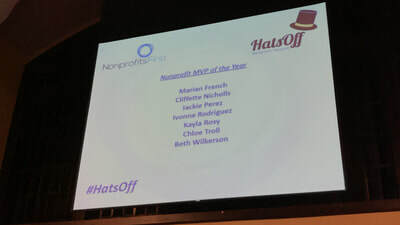 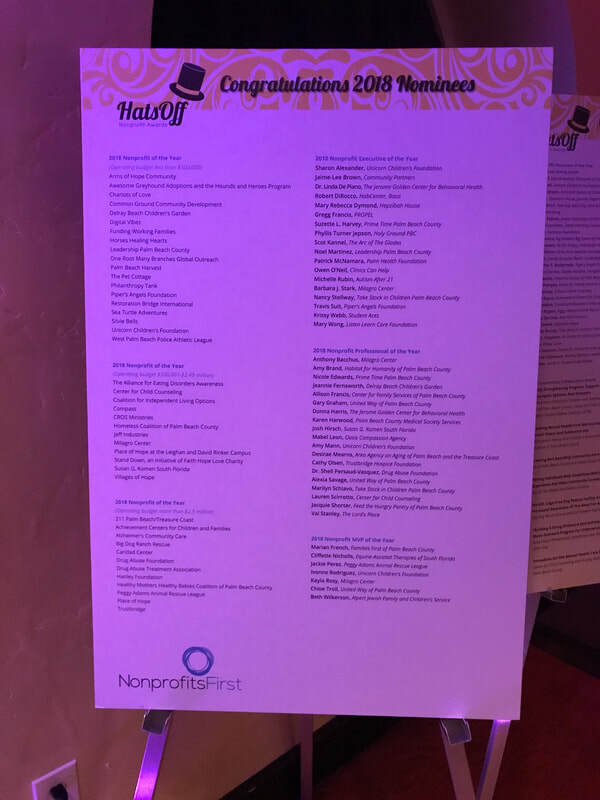 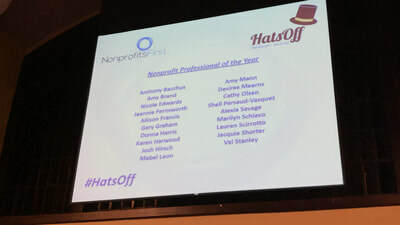 Unicorn Children’s Foundation was so honored to be nominated in every category of the 2018 Nonprofits First Hats Off Nonprofit Awards!!!! 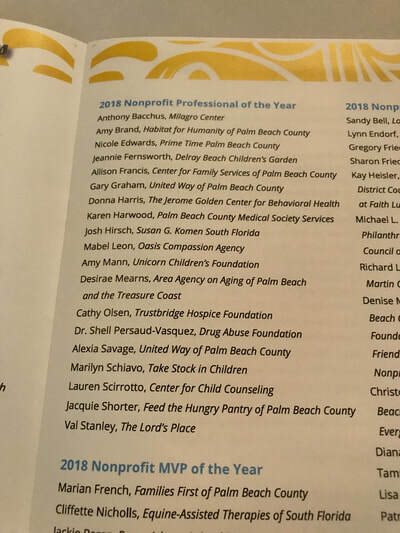 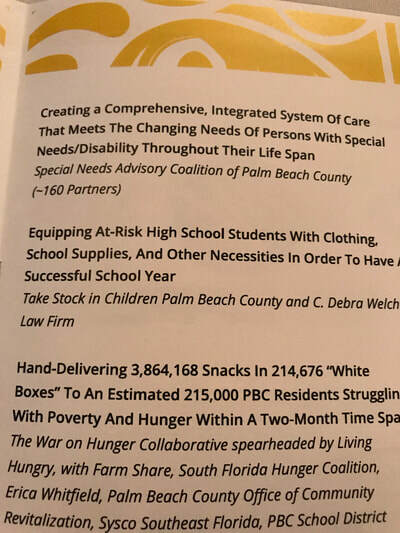 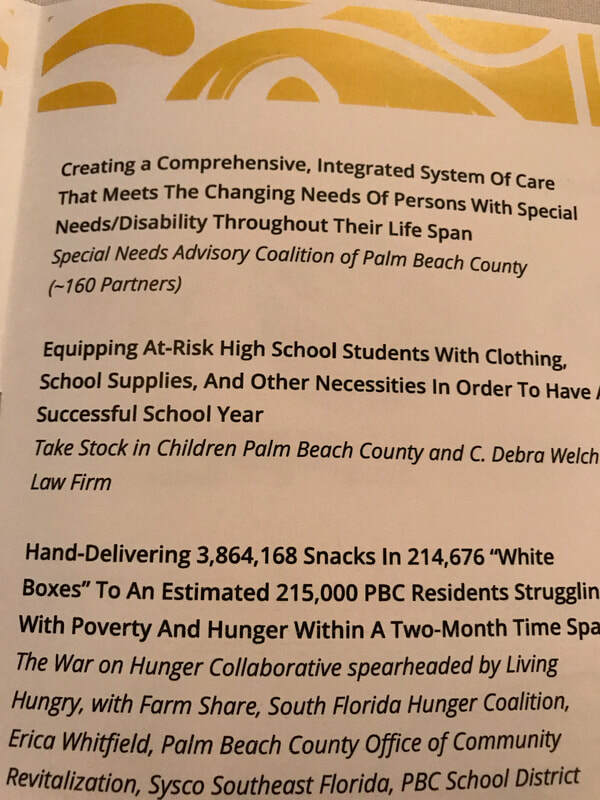 Congratulations to 211 Palm Beach/treasure Coast for WINNING Nonprofit of the Year!!! 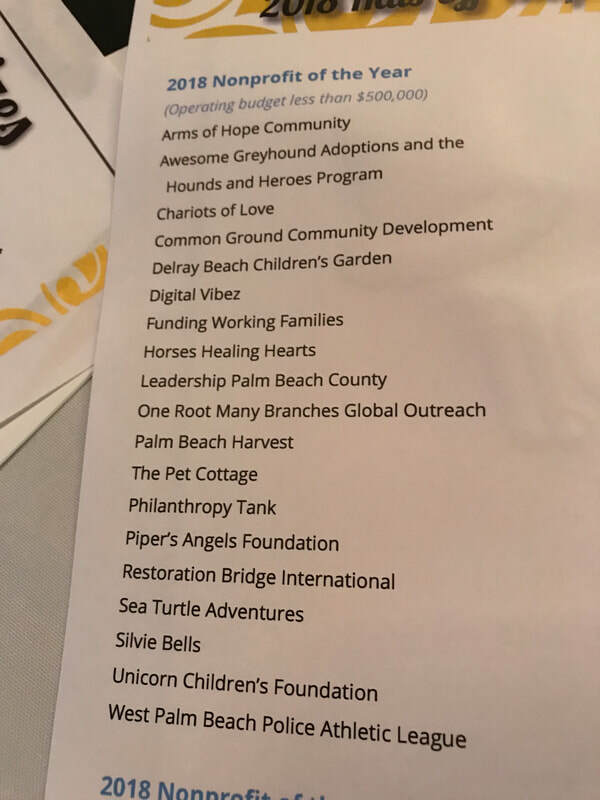 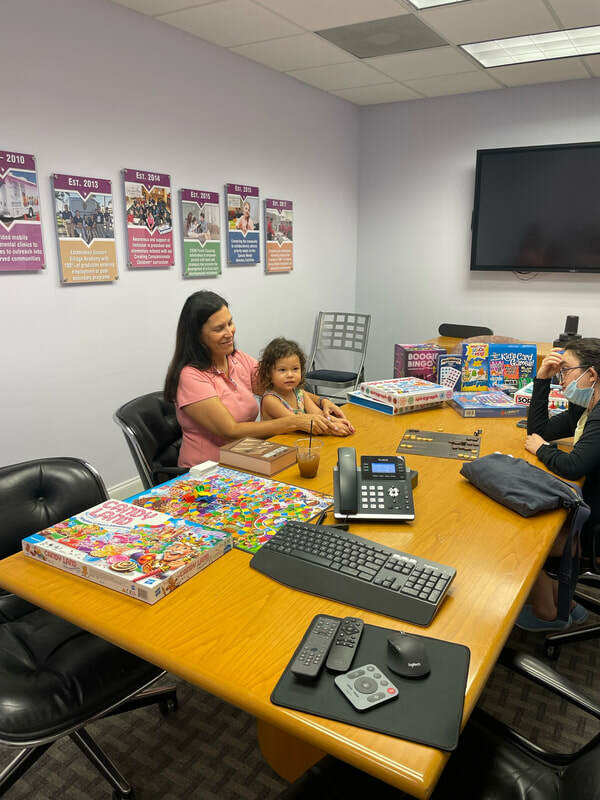 We are proud to partner with this amazing organization and sponsor the launch of the 211 Special Needs Hotline! 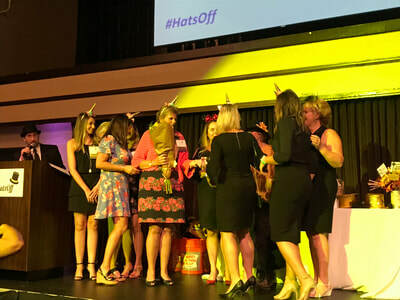 Congratulations to the United Way of Palm Beach County for converting to #TeamUnicorn and winning the Best Hat Award!